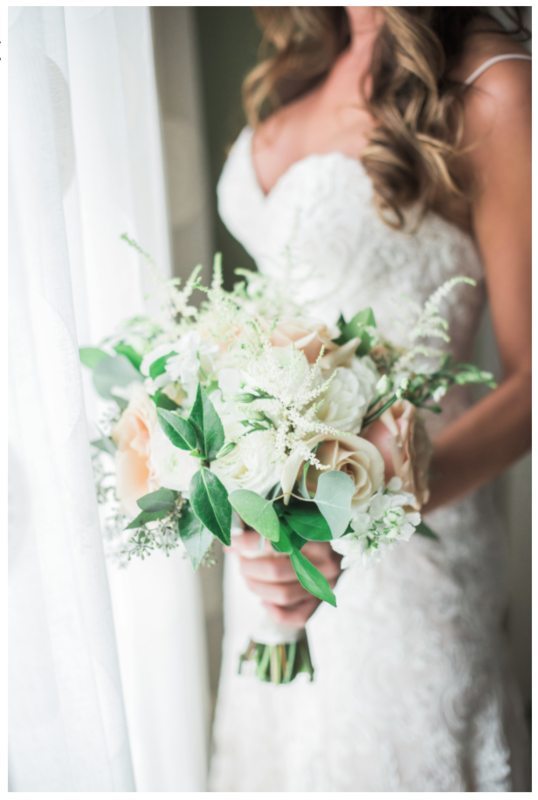 Chelsea + Steven’s Wedding Featured on Style Me Pretty! We were so excited to learn that Chelsea + Steven’s recent wedding at the Museum of Fine Arts in St. Petersburg was featured on one of our favorite wedding sites, Style Me Pretty! We had such a great time working with Chelsea + Steven on their wedding day. Founding Photographer Jeff was there, and he did such an amazing job capturing every special detail at this event. We loved looking back through the pictures from this amazing wedding, and we’re happy to share a few of our favorites again here! Thanks to Style Me Pretty for featuring this amazing wedding, and thank you again to Chelsea + Steven for choosing us to share in their wedding day!